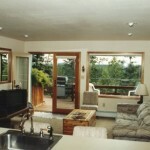 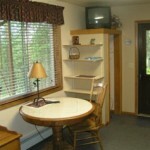 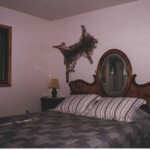 Riverfront lodging overlooks the beautiful Kenai River. 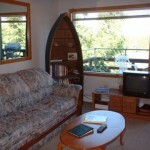 Relax on your secluded deck or enjoy some of Alaska's finest private bank fishing. 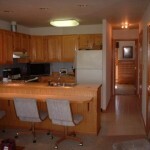 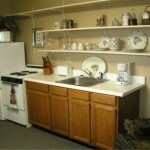 Executive suites offer full kitchens & furnishings.